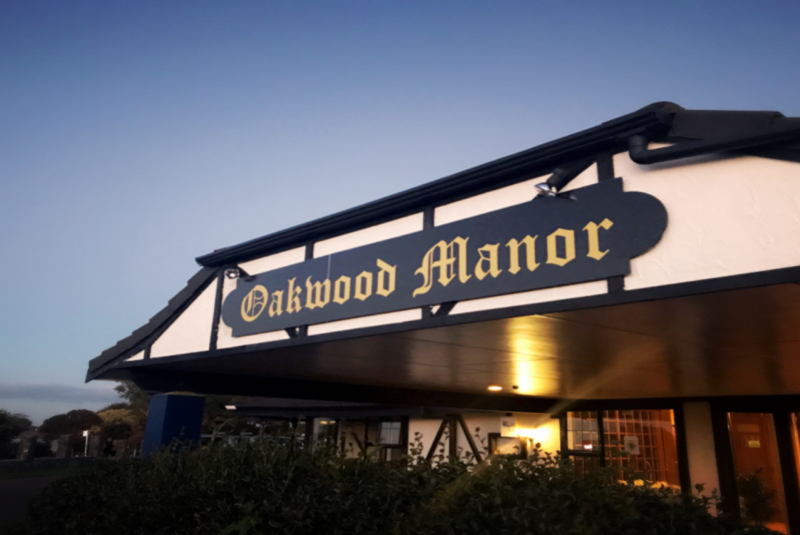 Oakwood Manor Motor Lodge is close to public transport, a hospital and shopping centre. It is 8 minutes' drive from Villa Maria Estate Winery. Central Auckland is 20 minutes' drive away. Really nice that they have free airport shuttle service. Very close to the airport and comfy rooms. Will definitely stay again!